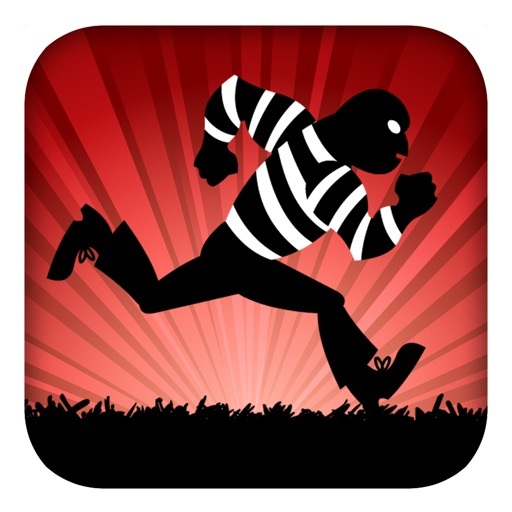 You were sentenced to life, but you made a jail break and are now on the run. 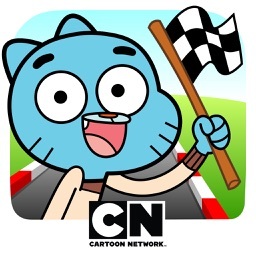 But it won't be easy. 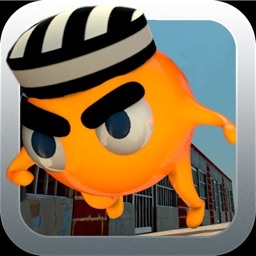 You must run, jump, and slide your way through obstacles before the prison guards attack you. 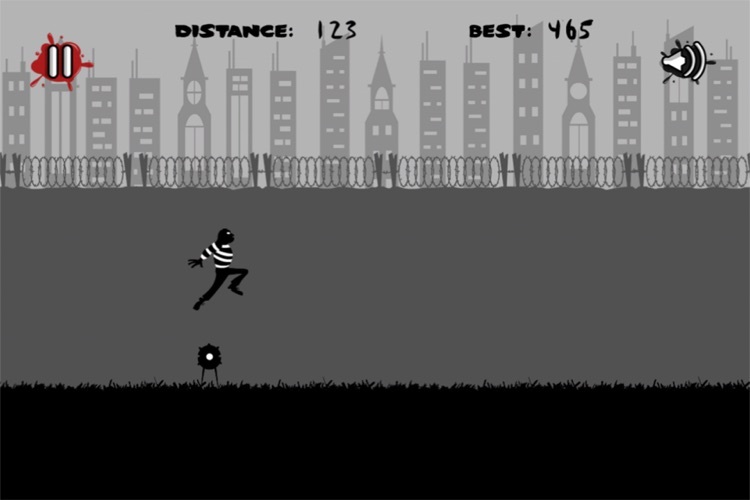 As you run, the speed will get faster and faster the further you get from the prison and their police guards. 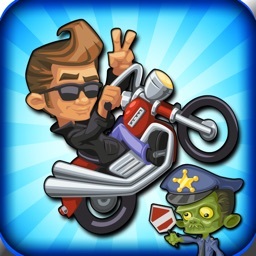 Be careful of the various obstacles, as they will kill you if you run straight into them. 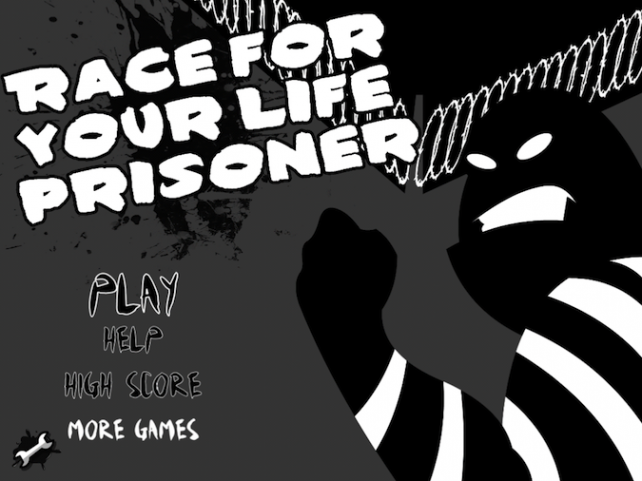 Race for your Life Prisoner is a jewel of a game. 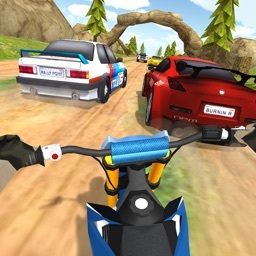 It is full of action and perfect fun for the whole family, both boys and girls and adults alike. 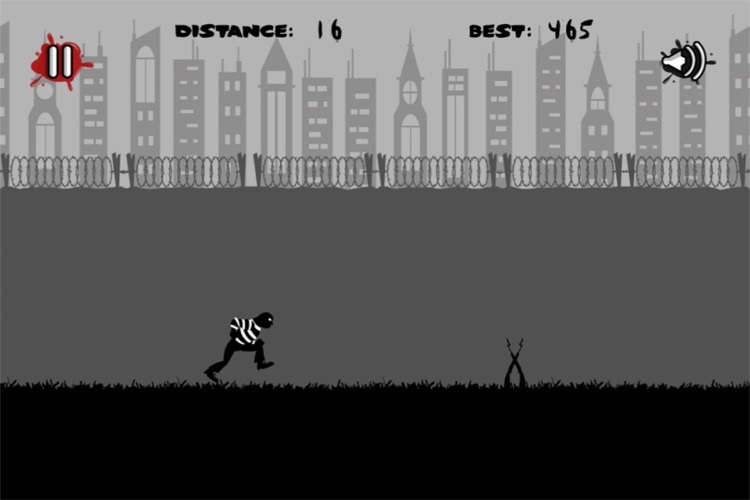 Get the kids together and see who can run and jump the furthest. 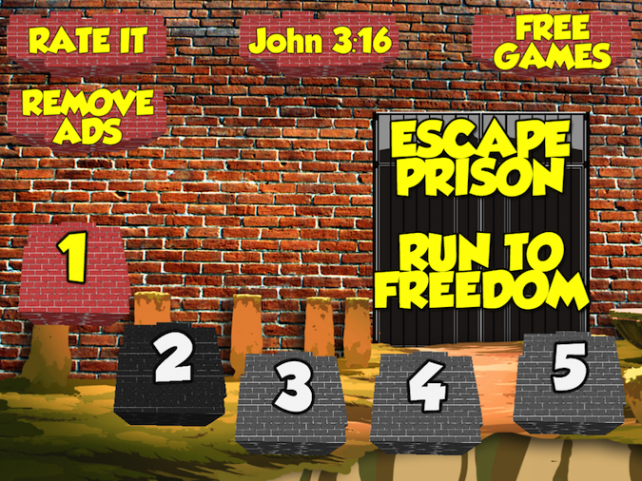 Try to outsmart the prisoners by removing their foot stones before they reach land. 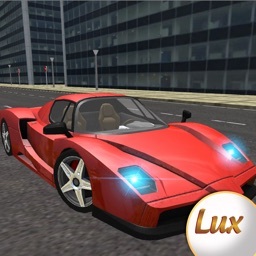 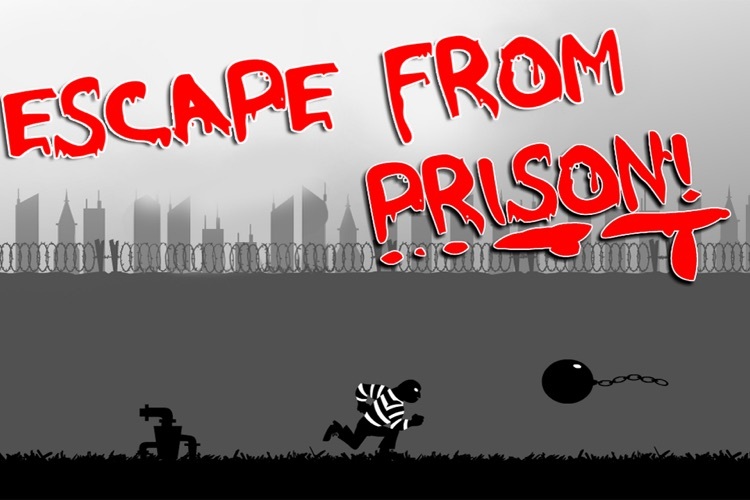 Jump, slide, and sashay in mid air to your freedom in this prison escape escapade.